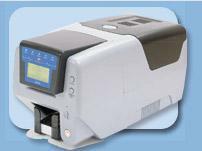 Javelin, a durable ID Card printer with low price that has the ability to use low cost monochrome ribbon. While color capable, when it comes to club cards, the ability to use low cost monochrome ribbon is the feature most appealing. 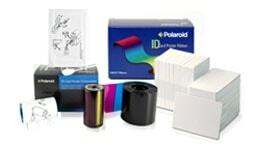 Javelin series printer offers the impeccable printing solution for color or monochrome with high-quality. 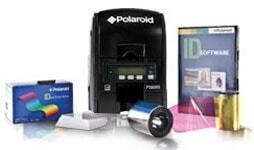 It comes with a new upgrade like reliable, compact and easy-to-use with dual-sided printing, encoding modules, perfect LCD displays and security locks. 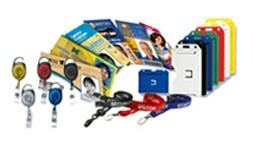 Javelin printers are considered as an affordable solution for kinds of card printing and encoding. Javelin card printers are Ideal for ID solutions and it is widely used in financial/banking applications for exceptional ID card printing.